The elements don't always cooperate, but at Jackson Landscaping we strive to meet and exceed our customer’s expectation; you deserve nothing less. Complete customer satisfaction with unmatched personal attention is our goal, which is achieved through reliable professional landscaping services, highly skilled staff and extensive landscaping and landscape design services. In both residential and commercial properties, the landscaping provides the first impression and can speak volumes about your home or business. A well-designed properly maintained landscape is essential. 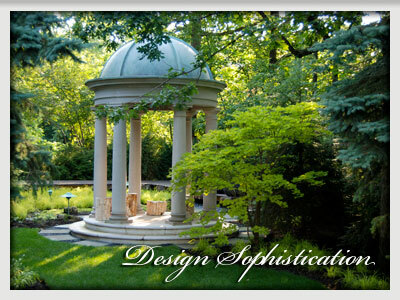 Jackson Landscaping is specifically qualified to be your Architectural Landscaping Contractor. Our unique designs will provide years of gorgeous landscaping which are easy to maintain.